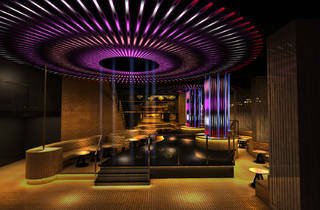 Aiming to offer a classy alternative to customers who find the Roppongi night scene just a little too sleazy, this 'exclusive entertainment venue' opened in August 2014 in the building formerly occupied by Village. 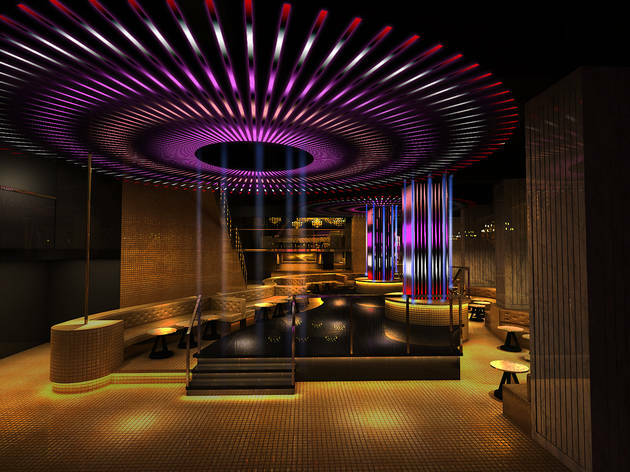 Spread out over two floors and with a capacity of 1,000, the club is equipped with a state-of-the-art sound system, while the interior is decorated in silver and gold. Most bookings so far seem to have been made with EDM fans and other less discriminating partiers in mind, but we're still holding out hope for a more diverse lineup in the future. If I could give it NO STARS, I would. Let me start off by saying that when you go out a club, your intent is to have FUN! This is something you will not find at ELE TOKYO. If you enjoy having the staff look over at your every move and feel like a child being babysat then come here. I did not enjoy being told where to sit, where to stand, or how many friends I can/cannot have in the VIP room. And I especially did not enjoy having a staff member tell my wife to put her high heels back on when her feet hurt from all the dancing. How the hell are we suppose to have fun, when I am told all these rules?? ?